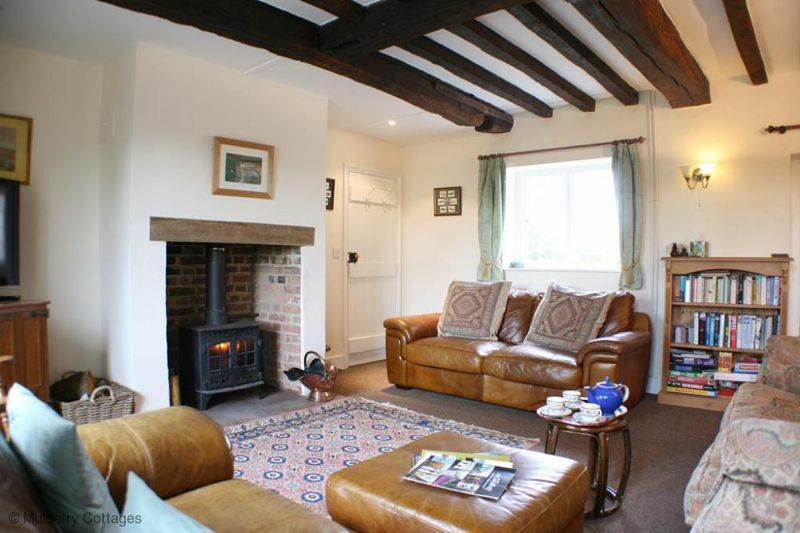 Higham Farmhouse is a listed building on a working farm about 3 miles outside the historic city of Canterbury. 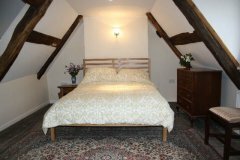 It has been recently renovated to provide spacious accommodation for up to 12 guests in 5 bedrooms, with the added benefit of 4 bathrooms. 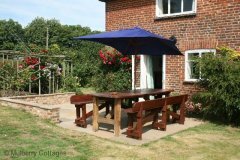 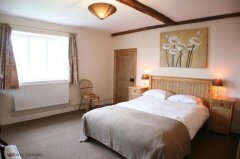 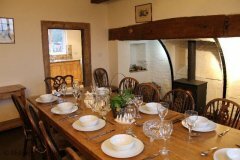 If you would like to book your stay at Higham Farmhouse, please visit our web site.